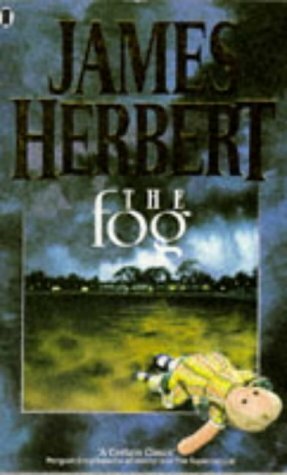 The Fog was written by James Herbert. The Fog was published by Hodder & Stoughton. Subjects of The Fog include Fiction, Horror & ghost stories, and Science Fiction. About James Herbert (Author) : James Herbert is a published author of children's books. Some of the published credits of James Herbert include The Magic Cottage, The Rats.